With but few minor changes and repairs, the Jennie Wade House Museum remains much as Jennie must have known it more than 130 years ago. 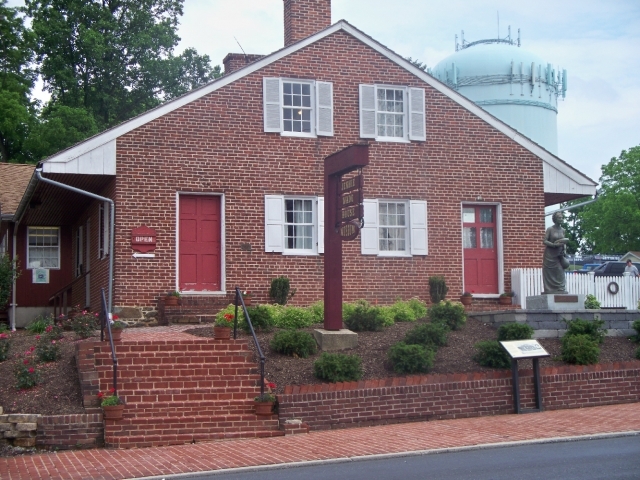 Authentically furnished from cellar to attic, the museum Is not only a shrine to a heroic martyr but has become a museum of life and living during the American Civil War. The Jennie Wade Gift Shop features unique gifts and collectibles and Jennie Wade related souvenirs. The facility is open March-November 9 am "" 5 pm (closed Thanksgiving Day). Admission: Adults $8; Children (ages 6-12) $4.00. Prices subject to change without notice. General Information: Dates Closed: Thanksgiving, Dec. - Feb., Hours: March-Mid-June; Mid-Aug. - Nov, 9 a.m. - 5 p.m.; Mid-June - Mid-Aug., 9 a.m. - 7 p.m. Weekends in December.